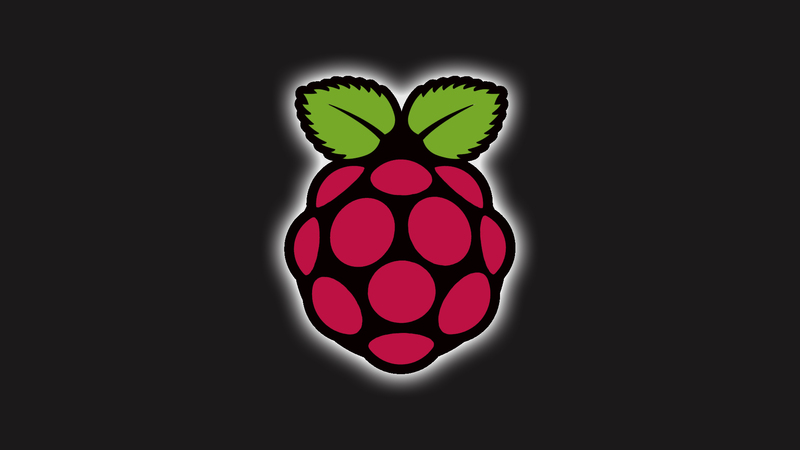 I have been playing around with my Raspberry Pi for about the past 3ish hours! It is an amazing little device! My curiosity for how it will work with my project caused me to jump right into working on those details. I wrote the disk image to the SD card following the instructions here – I used the dd command on Fedora. Then to fix the partitions I used gparted on Fedora. Good instructions are here. I do not like Debian/Ubuntu as well as some other distributions because they do not adhere to some of the conventions as well as other distributions do. This is mainly a personal preference, but since I have a choice I can be picky. So I started with the Arch distribution. All was going well until I tried to install gphoto2. It would get part way through installing and then would quit with an unknown error message. I have not used Arch very much so I moved onto the Fedora distribution. This distribution is not recommended and I can see why. About every 20-30 seconds it would dump error message garbage into the terminal. And since Fedora is not a stable distro I decided that for my project a stable distrobution will probably help me not to lose sleep at night worrying about whether something happened and it shut off. Next I tried Debian 6. For some reason it starts up, then tries to shut itself down the first time. And it hangs on stopping portmap. However after cycling the power it starts up just fine into runlevel 3 – command line mode. However after after installing gphoto2 it would not take a picture. So I tried installing an older version of gphoto2. Still nothing. It would sometimes take a picture, but then after that it would stop responding. So that was not an option. The next morning I decided to go back to Arch and spend a little more time on that. After figuring out that it is required to select the mirror where the package manager searches for files I edited /etc/pacman.d/mirrorlist and uncommented several mirrors. Then it would install! And it installed gphoto2 just fine and it works perfectly when run as root. If gphoto2 is run as an ordinary user it causes problems. So after some messing around (hey this is what I like doing!) I now have Arch running and gphoto2 working as expected.